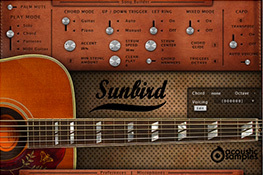 Discover our partners sample librairies made for Falcon and the free UVI Workstation, and powered by UVI Engine. 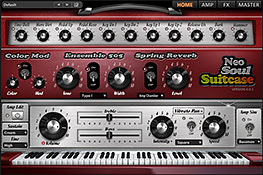 The B-5 Organ is the only sample-based organ that uses synthesis techniques. 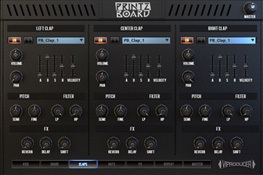 You get the best of both worlds; real recorded organ tone and behavior, access to the versatility of drawbar controls and the unparalleled tweakability of synthesis. 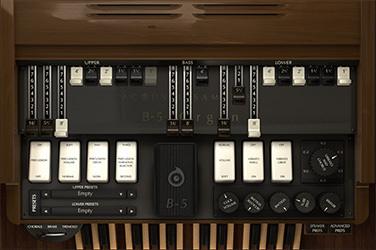 With accurate measurements and an advanced rotary speaker simulation, the B-5 Organ is one of the most realistic organ instrument ever made. 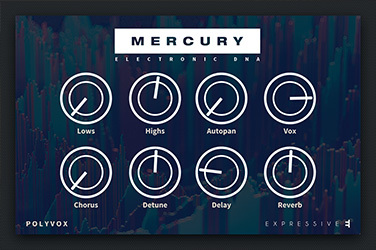 With Touché and the Mercury expansion, you will explore dance music genres within one gesture. 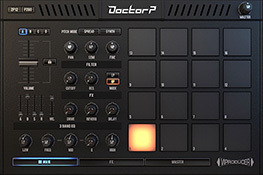 One sound can take you from heavy basses of trap music straight into the realm of electronic dance music’s "taser" leads. A misty arp can turn into rhythmic synth chords, and a soft pluck can become an aggressive stab, with just a touch of your hands. From Deadmau5 to Major Lazer, from DJ Snake to Avicii, the Mercury expansion takes inspiration in today’s greatest stadium-filling hits. 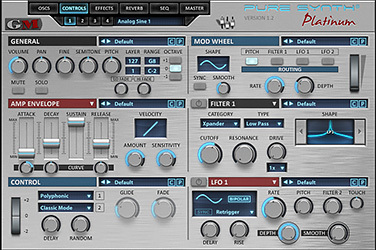 Pure Synth Platinum is a ROMpler and synthesis library that delivers an amazing arsenal of high-quality presets with a rich and unique sound. 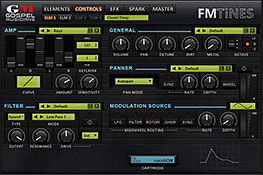 Our goal was to create a hybrid synth that would sound like no other by not only combining samples, but the full spectrum of UVI’s synthesis tools. 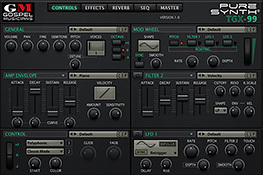 Enjoy all your old school synths recreated with detailed samples of the actual hardware and their true synthesis representation. 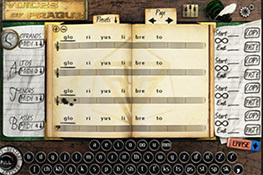 Vintage Accordion is a virtual instrument based on a vintage Italian accordion made in Castelfidardo (Italy) in the ‘60s. 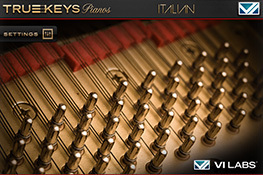 Paolo Principi developed it after a deep study into this instruments special sound and its expressive variations. 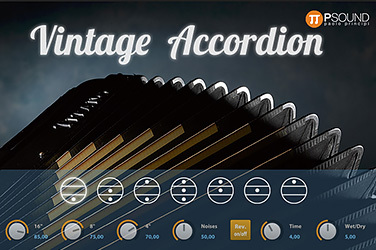 Vintage Accordion delivers 1,300 looped waveforms, 7 accordion registers, 4 velocity layers, 2 round robins for each note, key-on and key-off noises and more for a real accordion sound. 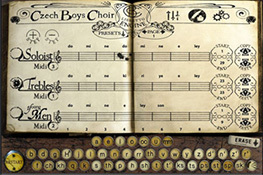 Inspired by a legend, infused with signature sounds, for a cause we can all support. 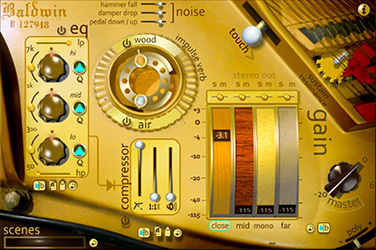 This stylized, universally compatible virtual instrument delivers over 220 provocative new sounds from a host of classic instruments, produced and donated by 29 renowned synthesists and sound designers for only $99. 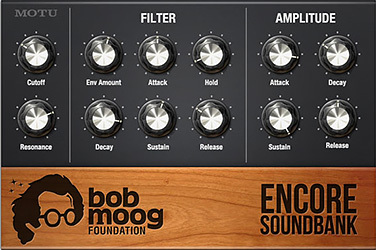 All proceeds donated directly to the Bob Moog Foundation. Help the Foundation inspire kids through education programs based on Bob Moog's life's work at the intersection of science, music, and technology. If the same industry standard piano tones have worn out their welcome and you're looking for the truly unique, Ravenscroft 275 may be the one. 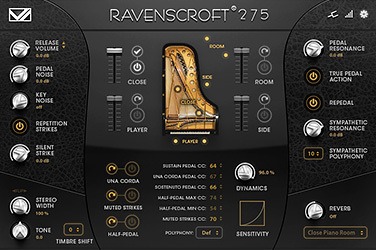 Made entirely of samples, with deep playability, Ravenscroft 275 is in a class all its own. 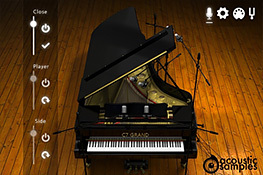 A single piano that works for all styles of playing and music, a virtual piano you can emotionally connect with like never before: Ravenscroft 275 by VI Labs. 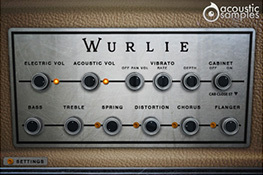 A series of 4 flexible yet super intuitive plugins designed by Joachim Garraud. 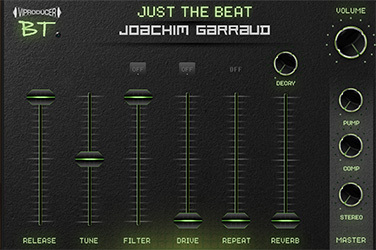 These plugins are perfect for the electronic music producer and fulfill Joachim's quest for modern production tools. 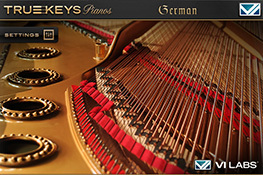 Virharmonic provides a new approach to virtual instruments. 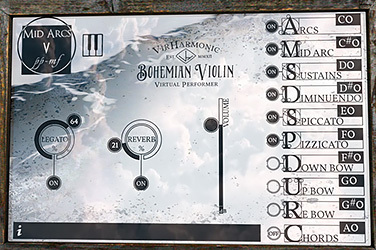 Due to the quantity and many types of samples recorded, Virharmonic developed a virtual performer to handle the articulation and bow selection dynamically as you play. 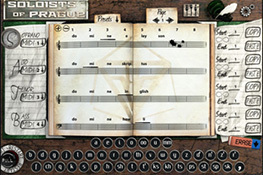 This allows you to concentrate on playing and being inspired in a similar fashion to how you would be inspired by working with a real violinist. Virtual Performer will be continuously updated with additional performance types as we expand on the system, making this a one of the kind library. 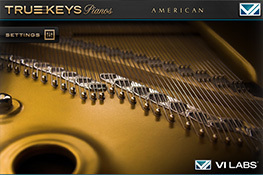 All you need is a velocity sensitive keyboard, a machine that fits the minimum specs and a melody in mind. The first in Virharmonic’s new Soul Capture series. The 1954 Baldwin Parlor Grand is a detailed recreation of a classic American-built R series Baldwin. Four mic perspectives deliver a sound that can be crisp & bright, distant & dark, or anywhere in between. 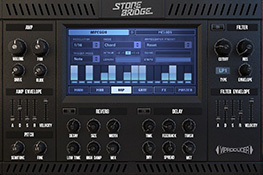 Extensive controls include custom eq, compression, convolution reverb, key release & pedal noise samples, and more.